Vancouver Glass Company is your source for glass work in your home. We have a wide variety of windows to choose from, and can also handle your custom needs. Vancouver Glass Company is your source for glass work in your home. 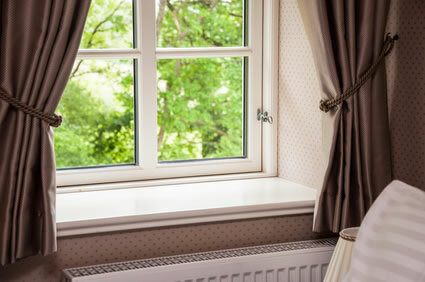 We have a wide variety of windows to choose from, and can fit your needs. Our manufacturers offer the best in wood, vinyl, polyvinyl or aluminum frames. You can select insulated, double pane or single pane – and in a variety of shapes and sizes. We can also handle your custom needs.